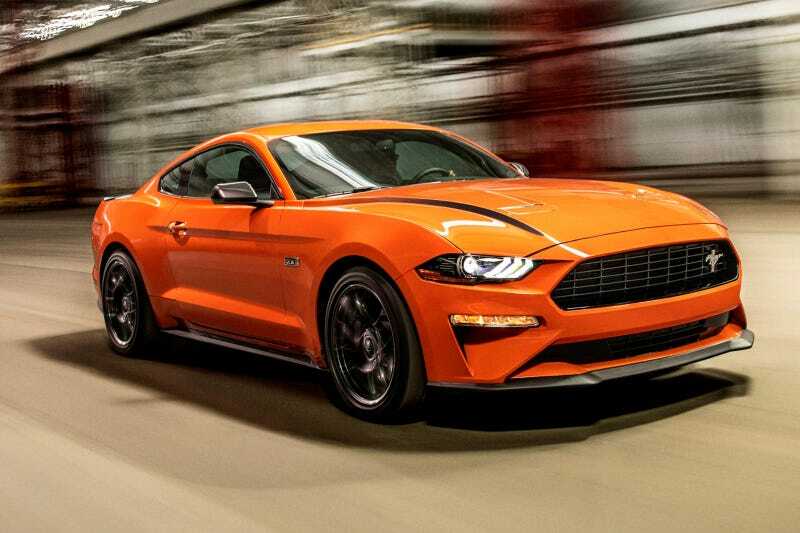 People are like ‘why would anyone want a 4 cylinder mustang?’, and I guess the apparent answer is because we live in a performance car renaissance where even the lower tier trim has enough power to vaporize every V8 GT that came just a few generations before it. I still remember the early days where muscle cars had only one valid trim level and everything else was trash. If your 4 gerbil mustang can hang with a 550 Maranello now, then those days are well and truly over. Base trims are awesome now. What’s the problem?